Packing my bags… – Journey to my heart…. I am preparing to head to New Orleans on Friday…. I have my Dutch schedule arranged and my house ready for week-long guests. I have an amazing office staff who function with great ease if I am there or not and I am starting to think about packing. I am traveling with a team from Shawnee Park CRC (which includes my Mom) and we are focusing on home repair from the effects of Hurricane Isaac in 2012. 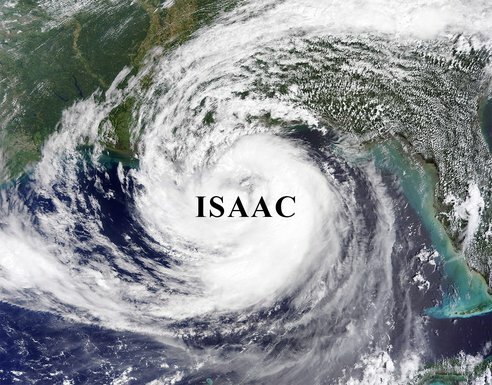 Today I began thinking about a hurricane in 2012…. I began to envision the destruction of homes as the result of a hurricane and how many days have passed since the help has likely come and gone from this community. Comfort in Comfort out.. One of the lessons I gleaned from Grief Share was how as one takes comfort in(receives) the healing process moves on as that comfort spills out. Be Blessed and take care of mom. !